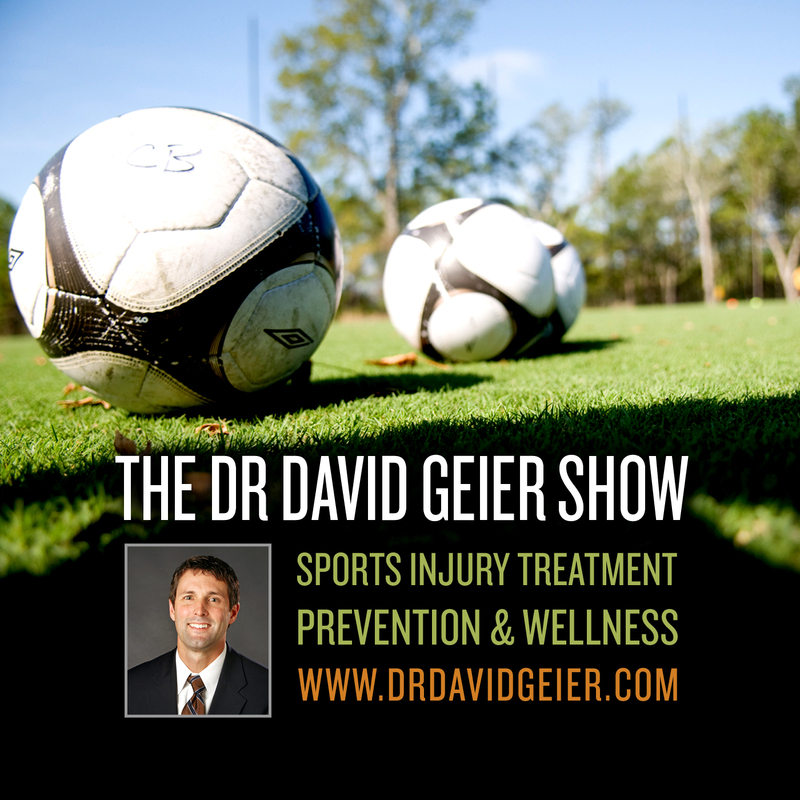 Episode 188: Should athletes wear braces to prevent ankle sprains? This is a quick reference list for the locations of show topics in Episode 188 of The Dr. David Geier Show. 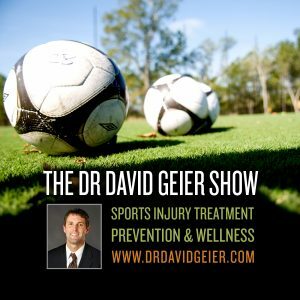 Should athletes wear braces to prevent ankle sprains? How long would it take a runner’s calcaneus stress fracture to heal so she can run again? Why might a young adult have difficulty bending her knee after twisting her knee while skiing?